Trained at Queen's University as a nuclear physicist, “Phil the Forecaster" has been a professional meteorologist since 1976. However, art has been his passion forever. 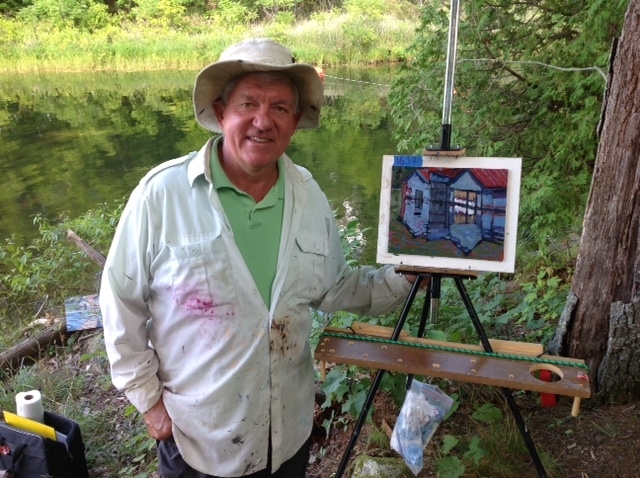 Phil paints full time now - mainly en plein air. Phil the Forecaster is the Group of One.